I will email you all Scottsdale and Paradise Valley, Arizona Horse Properties for sale. Simply give me a call at 480-323-5365 or email me at arizonamansions@gmail.com with your request and I will have the email in your inbox within 10 minutes. A smart investor in Arizona right now would buy as many broken down horse properties as humanly possible, fix them up, and resell them. There is a massive shortage in Luxury Horse properties right now for sale in Arizona. Installing fencing is cheap, barns are cheap, hot walkers are cheap, stalls are cheap. I can email you about 200 horse properties for sale in Arizona that are in desperate need of an overhaul. A wise investor would come in, purchase all of those distressed horse properties, fix them up, and re-sell them. I can show you with comparables what has sold, what is in our inventory, and what you could sell it for with just a little bit of elboy grease. Arizona needs Luxury Customozied Horse Properties in the worst way. Personally, I have 8 clients on stand by awaiting the next horse property to come on the market between 500 k and 1.5 million. Any horse property that is worth its salt right now is occupied. There is good water in Rio Verde in North Scottsdale becuase of the Rio Verde River. A smart investor would buy up all of that land, drill 50 wells, go solar, and do what needs to be done to these horse properties. I am doing it myself on a personal level, but not at the scale that it needs to be done at. My personal DTI can not support this massive project, I can only do two or three at a time, which I am in the proceess of doing along with helping all of my valued clients buy, and sell Arizona Real Estate as needed which is my true passion. Nicholas McConnell is your Arizona Horse Property Real Estate Specialist. 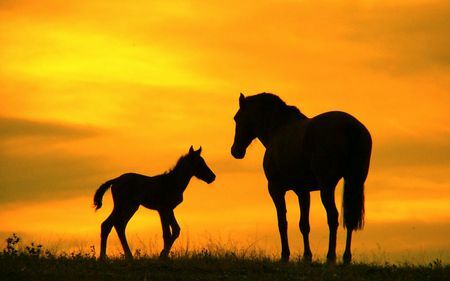 With over 30 years of experience in Arizona Luxury Horse Property Purchases and Sales. With over 30 Years of Experience in Arizona Cattle Ranch Purchases and Sales. If you need grazing rights for your cattle on State and BLM land, give me a call. Nicholas McConnell 480-323-5365. Below is a map of ALL horse property for sale in Arizona. This is a free service to you. If it is on the map below, it is active and it is available for sale. This map is updated automatically every single second, 24 hours a day, 7 days a week for your convenience. You can also click the MLS number and/or the photos to the left of the map for more information on each property. You can also click on the map, zoom in and out on the map, and click on properties on the map if you are more interested in location. Please enjoy the map below, it is the latest and greatest technology, an actual live shot of the Arizona Horse Property market updated live. You may also simply give me a call, tell me exactly what you are looking for, and I will email you the results. I have no problem offering 25% below asking price for my buyers. If you want the best price possible, being aggressive when submitting an offer to purchase is imperative. With over 20 years of experience in Arizona Luxury Home Purchases and Sales. We Represent Arizona's Finest Real Estate Every Single Day. Feel free to tell me exactly what you are looking for, I will email you all properties that fit your search criteria within an hour so you do not have to shuffle through multiple out dated, inaccurate Real Estate websites. My property lists are 100% accurate 100% of the time. I have access to every single property for sale in Arizona. You can view all property for sale in Arizona for free on my website also. The above link is an actual live shot of the Arizona Real Estate market, this Arizona Real Estate link is updated literally every second automatically for your convenience. Click the above link to view all homes for sale in Arizona for free! You can search by city, price range, zip code, school district, foreclosures, bank owned homes, per-foreclosures, and much more for free. Everyone gets to enjoy free Arizona MLS Access! Text ROG8344C to 87778 to Install Your Free Mobile App! 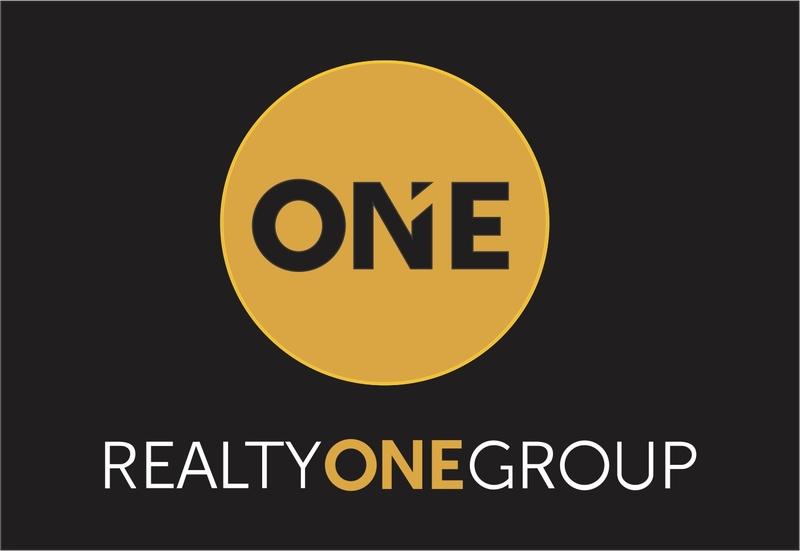 You can view ALL property for sale in Arizona for free while you're on the go with this App on all of your mobile devices, or you can simply click here http://app.realtyonegroup.com/ROG8344C to download the App for free. This system is also updated literally every second automatically for your convenience. Enjoy!